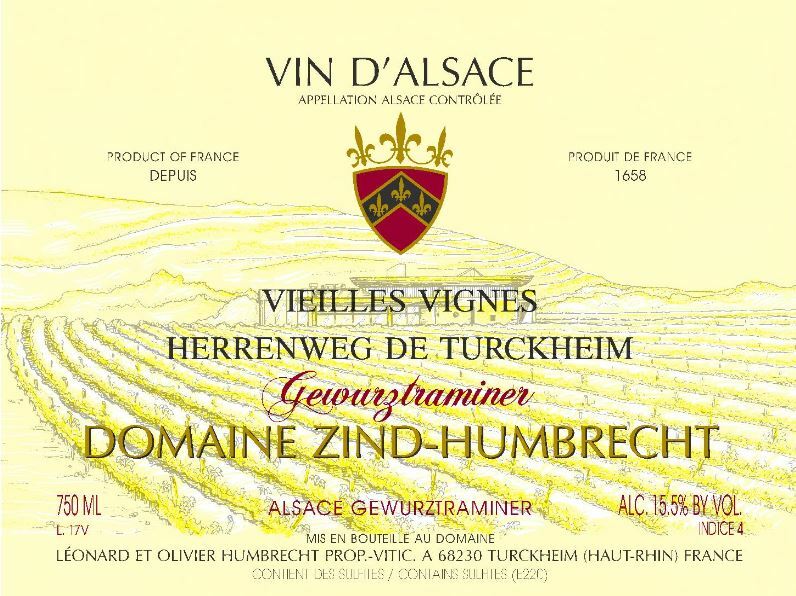 In 2006, we decided to vinify separately some of our oldest vineyards amongst the oldest ones we have in the Herrenweg. The result was quite amazing. To be honest, it isn’t just the little age difference with the Herrenweg wine that explain the big difference between the two wines. These ‘older vines’ are also located on the poorest and deepest gravely soil part of the Herrenweg. The result is more ripeness and concentration and also more intensity and complexity. Of course, we wouldn’t separate these vines if we needed them to complete the classic Herrenweg cask. The fermentation, like most Gewürztraminer in 2007, was powerful and fast. There is some residual sweetness, but they had to be expected at this level of ripeness.